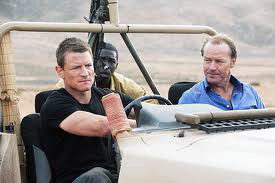 Section 20 captures Gerald Crawford (Iain Glen), a former Royal Marine-turned-arms dealer with ties to Latif, as he is about to make a sale. 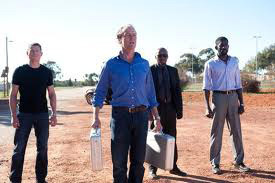 But Crawford reveals the weapons were intended as an exchange for his daughter, Doctor Claire Somersby, who was kidnapped by the Janjaweed (a tribe of armed rebels) from an aid hospital in Darfur, Sudan. Section 20 agrees to rescue her so long as Crawford provides information on Latif’s whereabouts. During the exchange Janjaweed chieftain Tahir escapes with Claire and Scott is badly wounded by Crawford’s concealed accomplices. 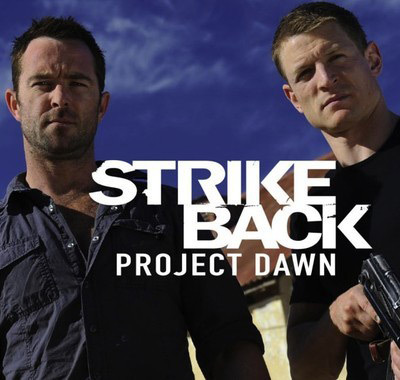 Crawford, Stonebridge and Jacoub, a hired driver whose family was a casualty of the Janjaweed, embark on an insane mission to facilitate Claire’s release. 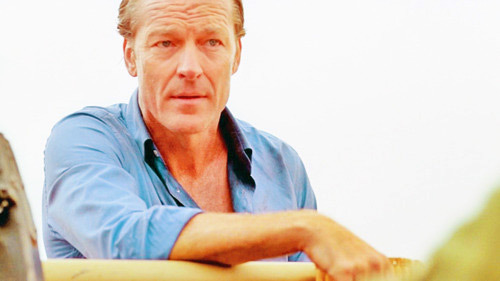 But it was Iain Glen who gave the most layered performance of the week as Crawford. Like Tahir, Crawford seems to have an amoral attitude towards his dealings with Latif and his betrayal of Section 20. 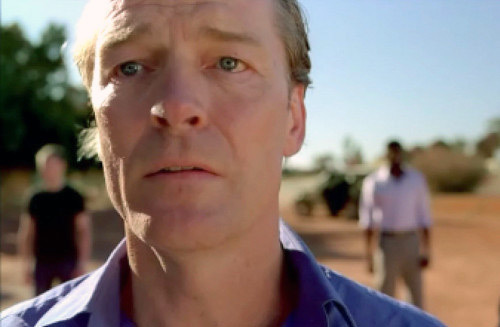 However, when his daughter is threatened, it’s clear that Clare is the only thing that matters to him. And it’s his love for her that gives Crawford some needed dimension. 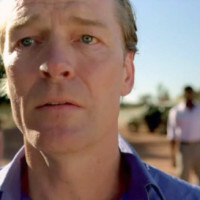 It was Iain Glen who gave the most layered performance of the week as Crawford.